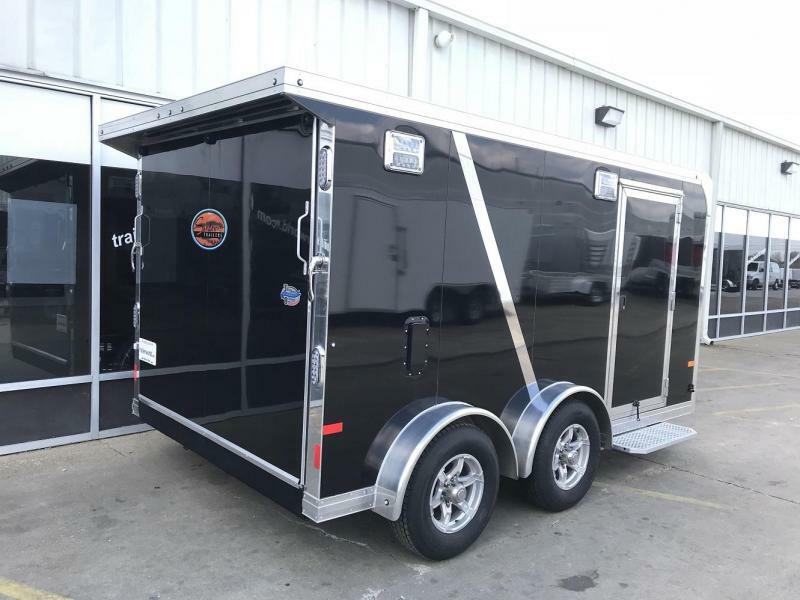 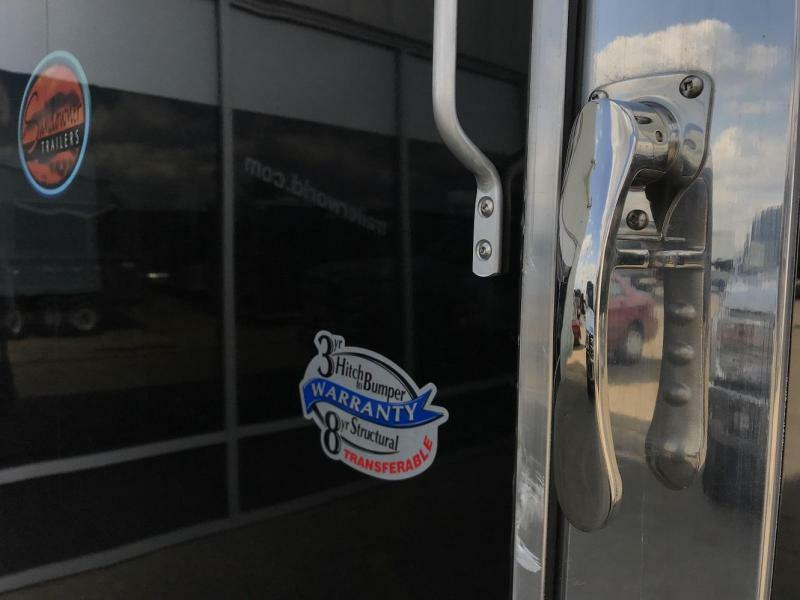 From long road trips to commercial transport the extra protection from Sundowner's Motorcycle Transport enclosed trailer offers peace-of-mind and style as a bonus! 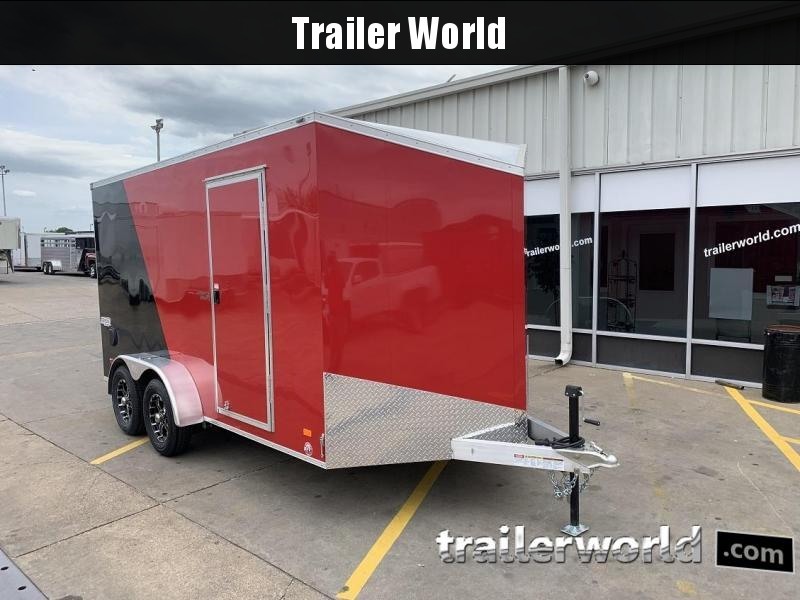 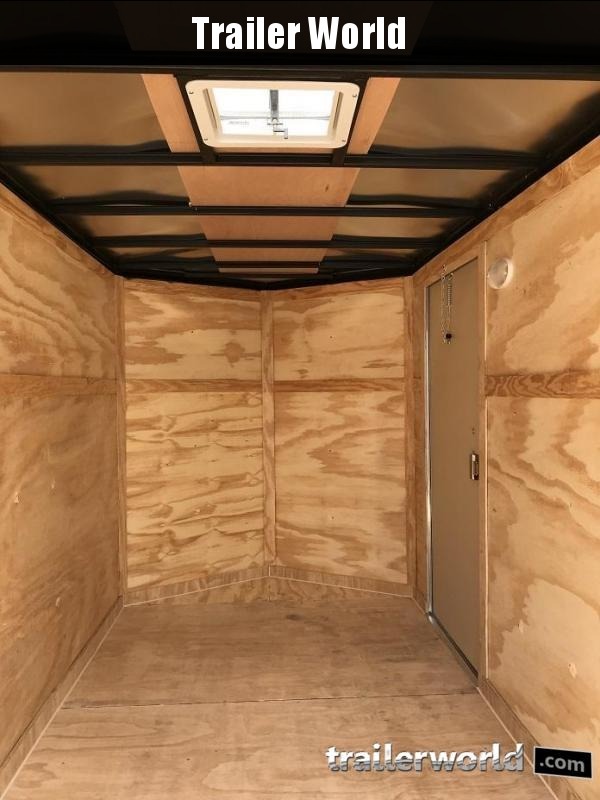 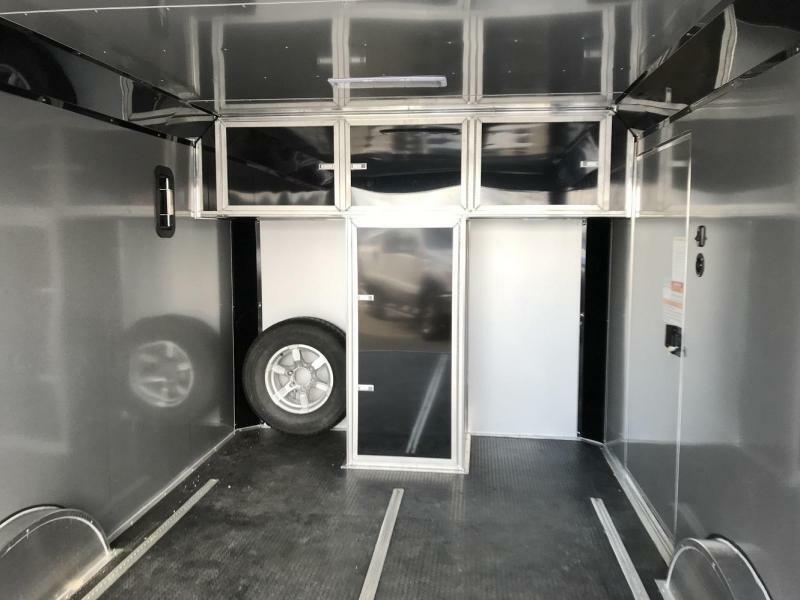 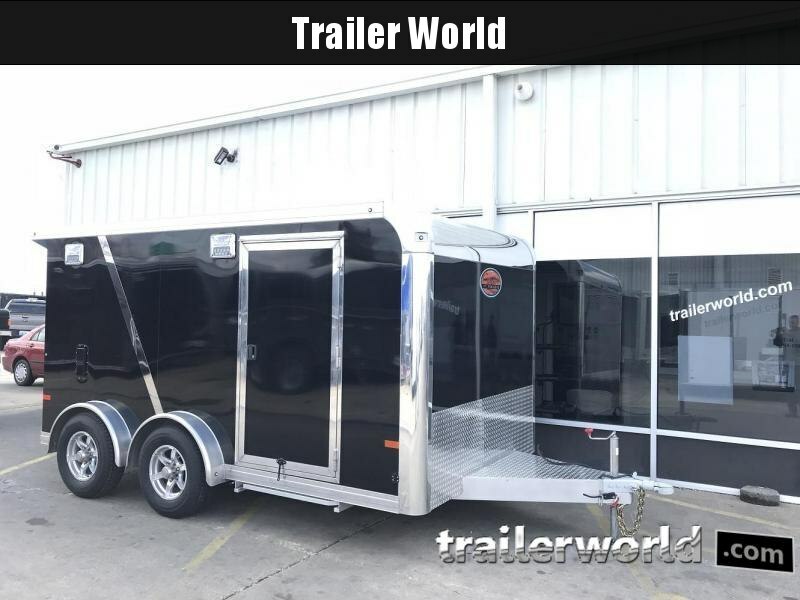 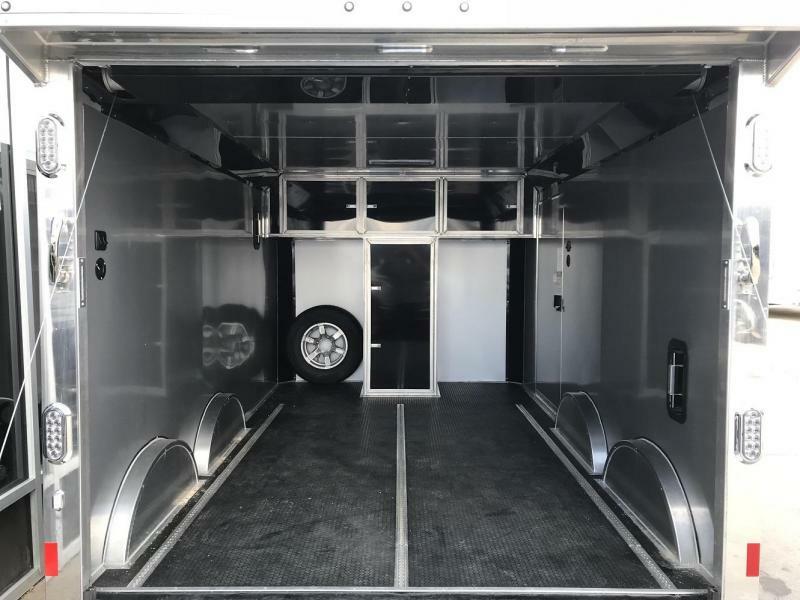 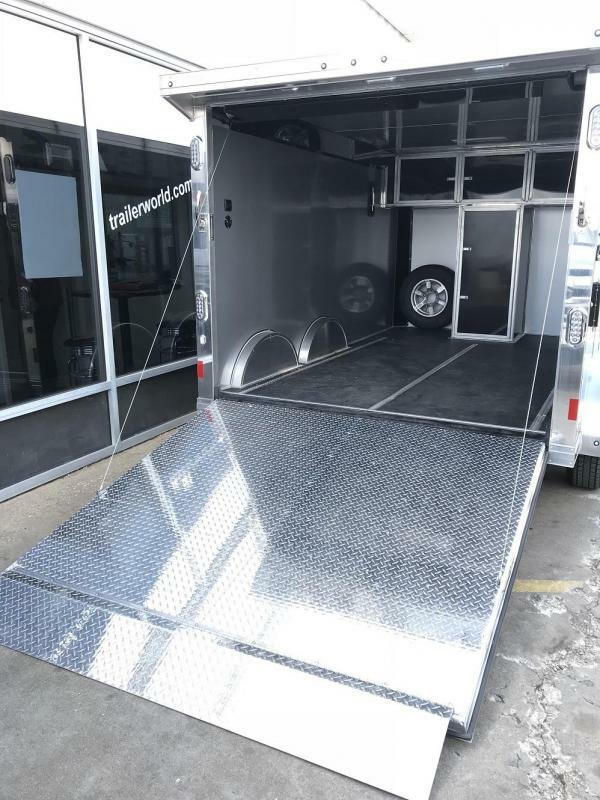 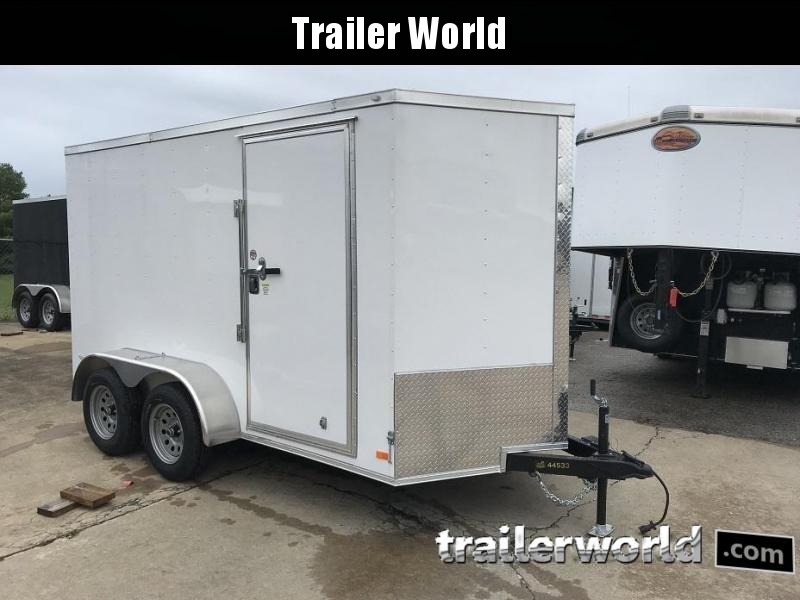 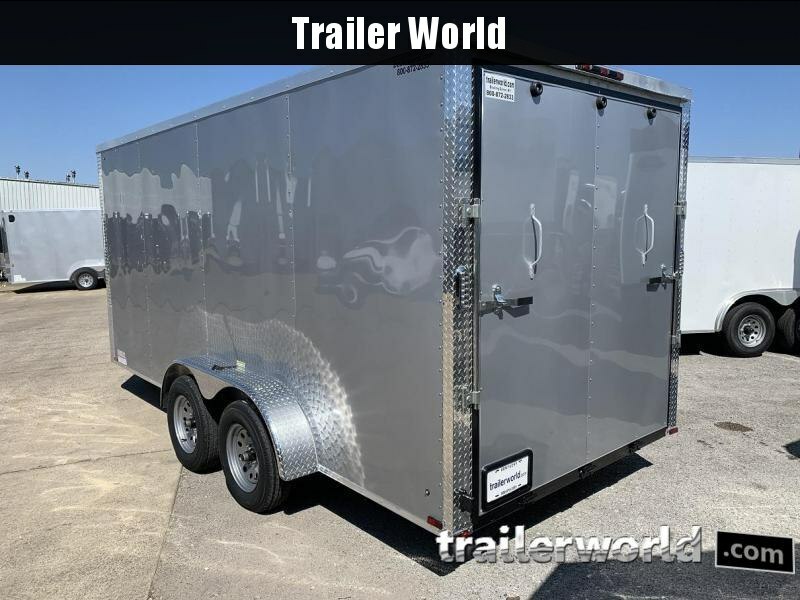 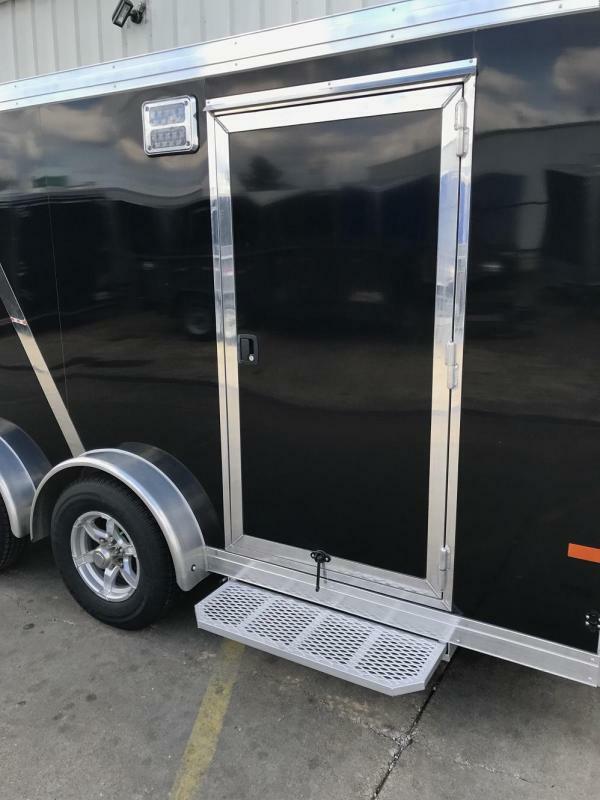 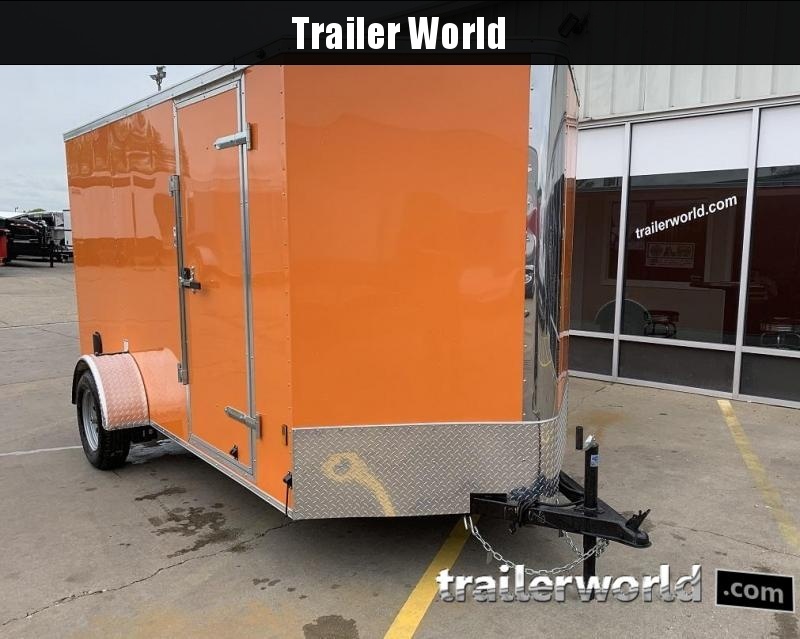 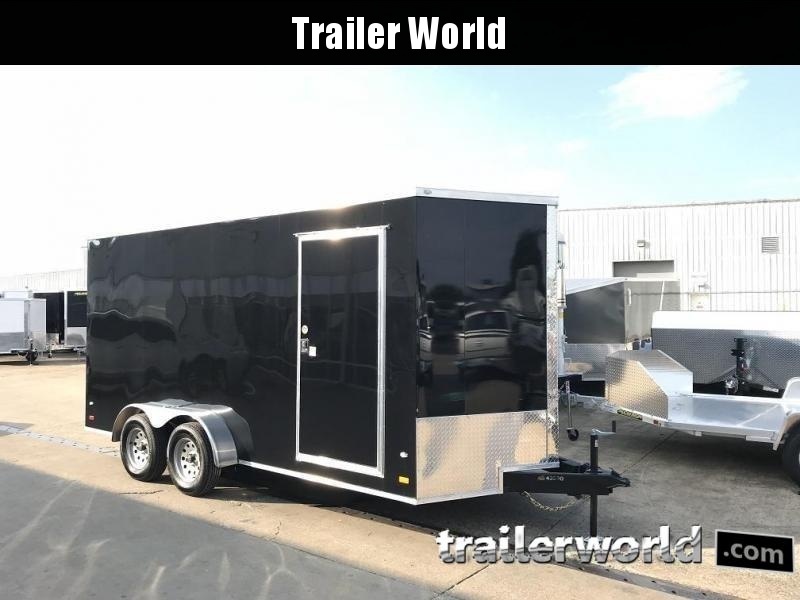 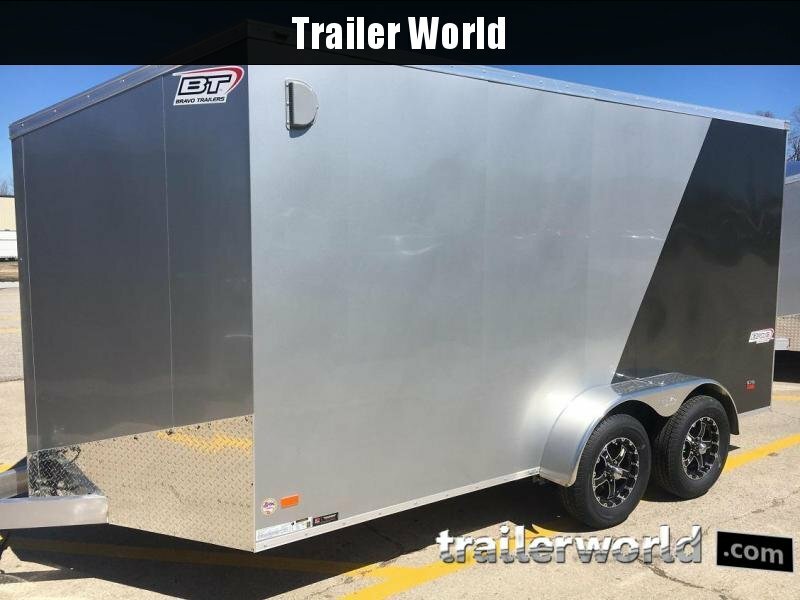 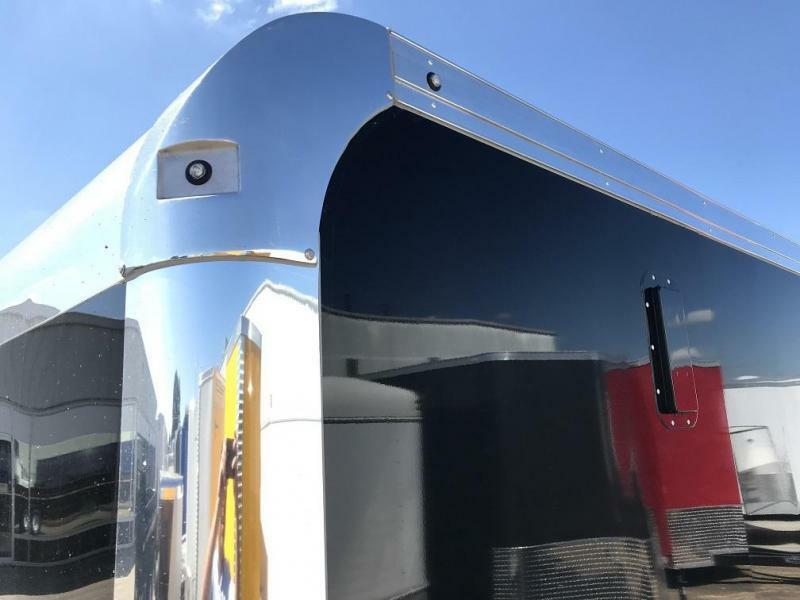 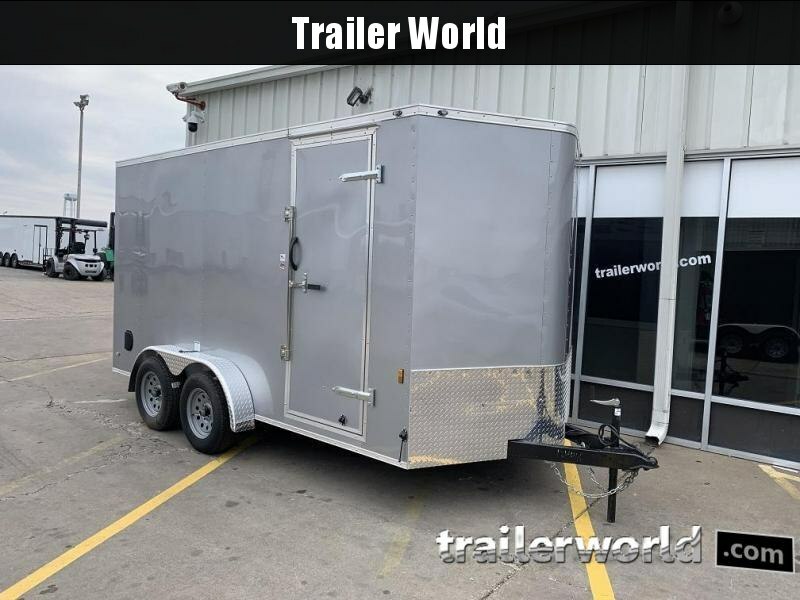 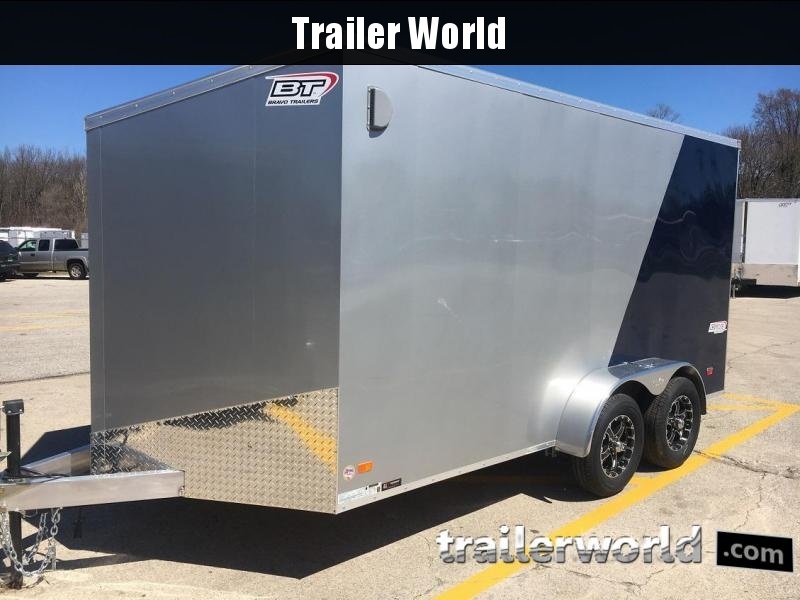 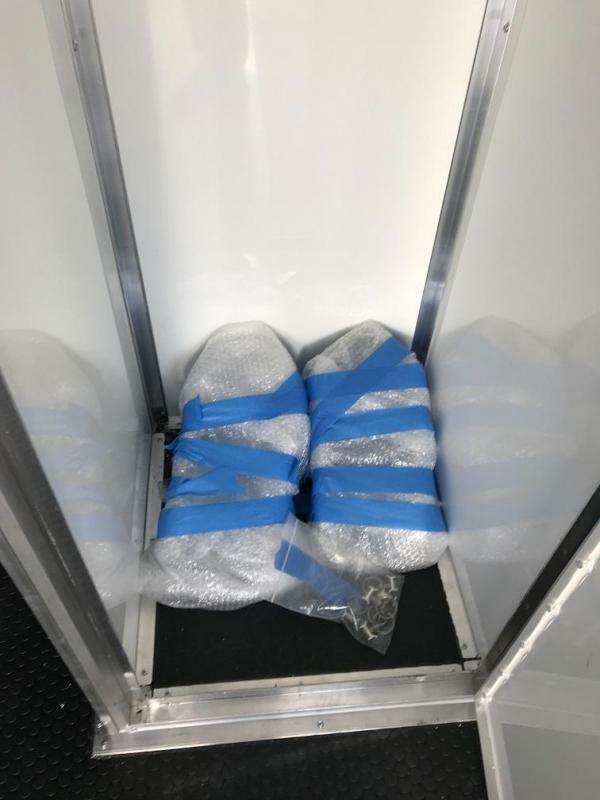 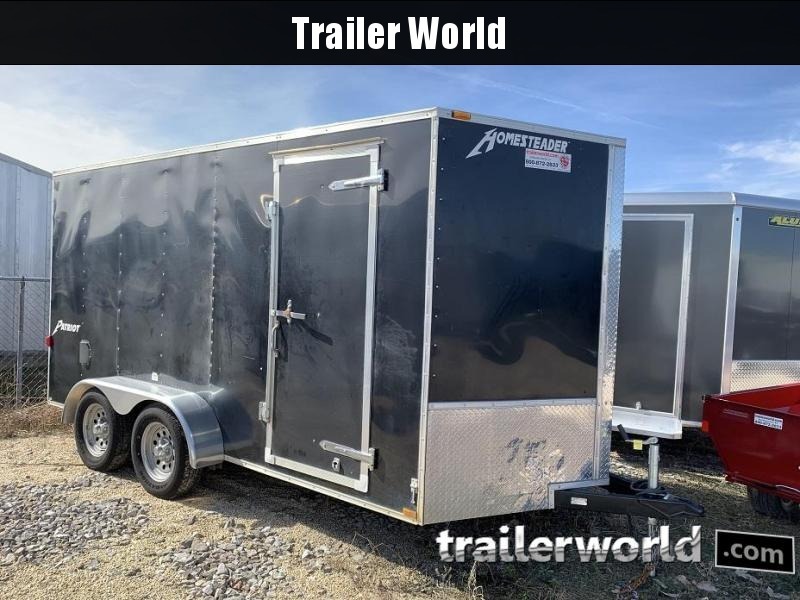 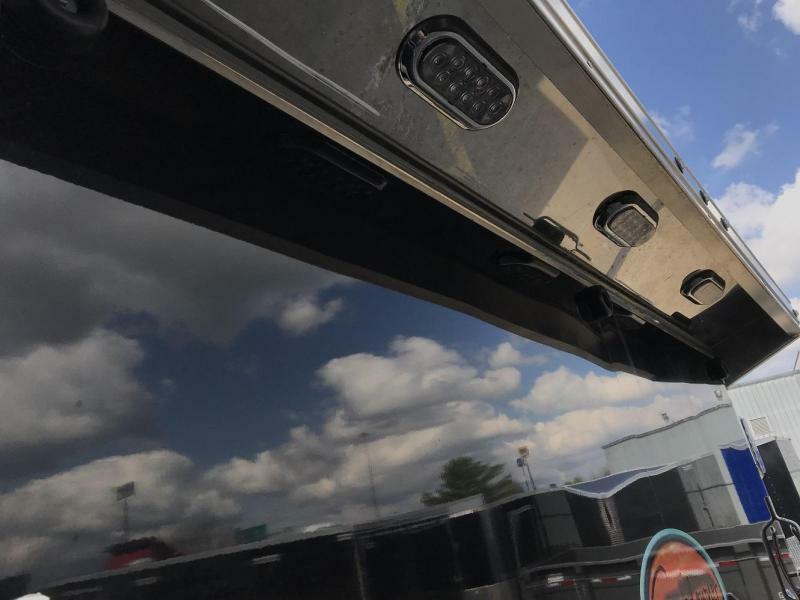 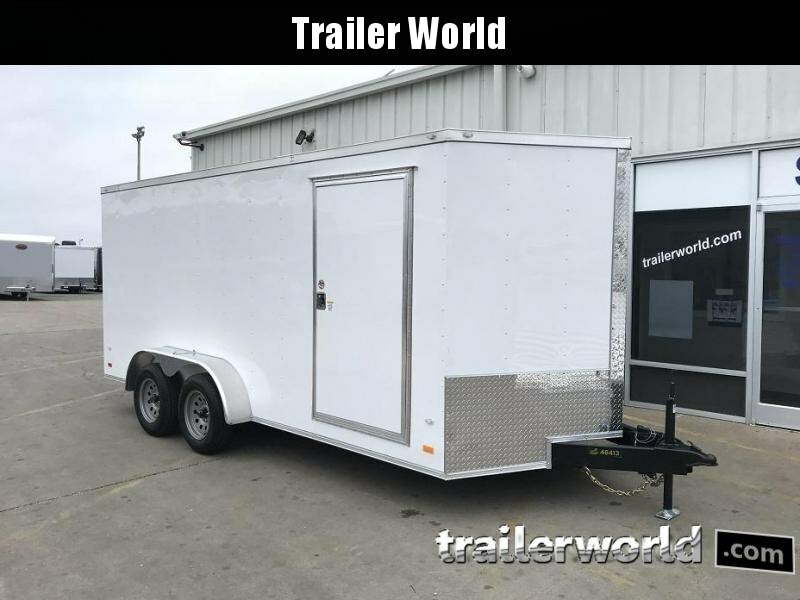 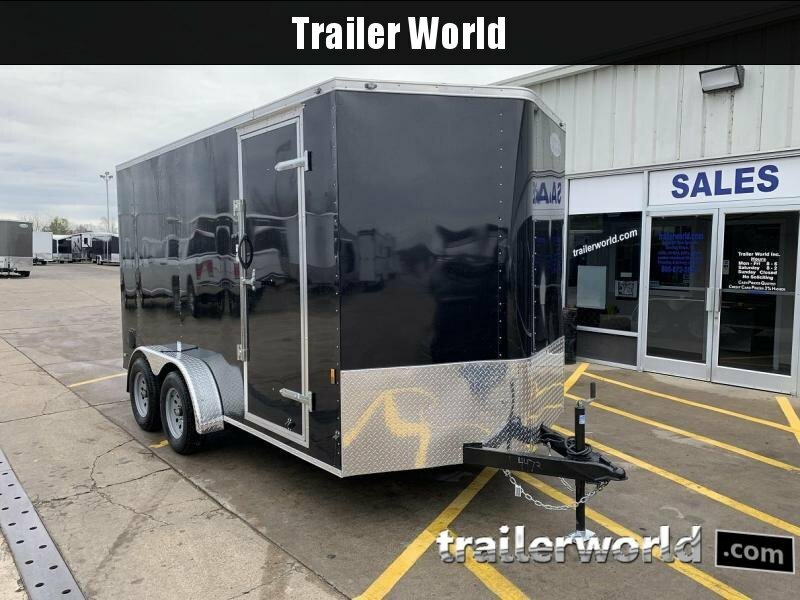 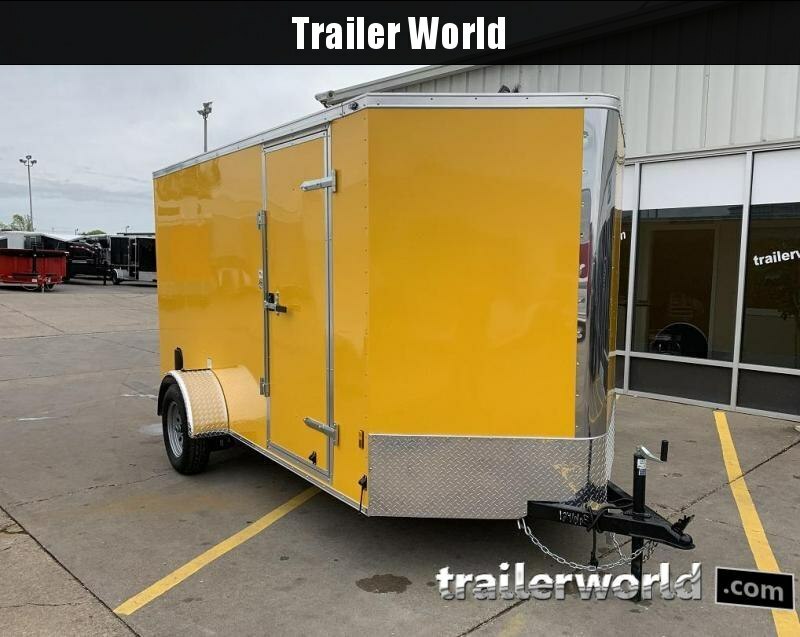 Features start with a full height closet and overhead cabinets for storing gear and equipment, a rear ramp for easy loading and unloading and wheel chocks for securing your bikes and smooth bonded skin inside and out for a stylish look. 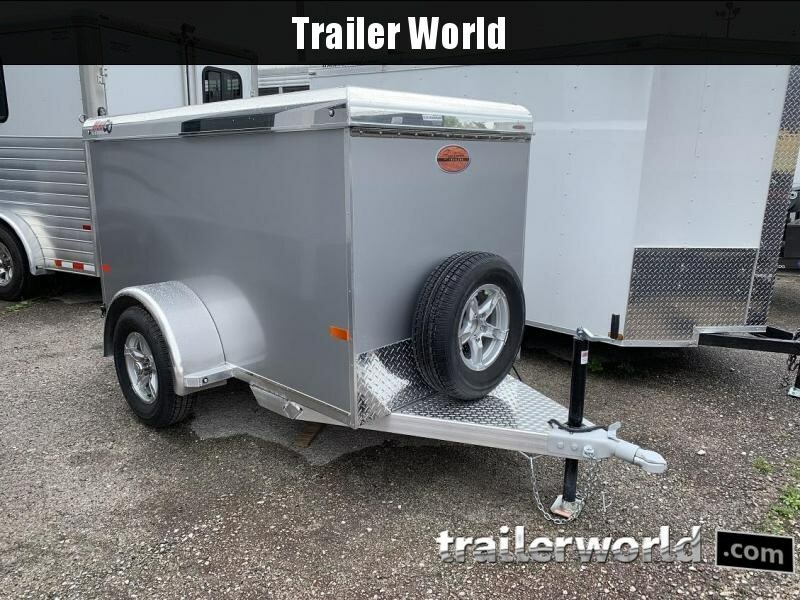 All of this is backed by Sundowner's 36 month hitch to bumper and 8 year structural warranty.